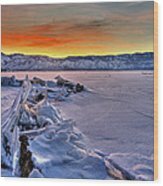 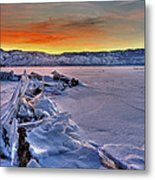 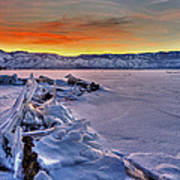 Washoe Ice is a photograph by Dianne Phelps which was uploaded on January 20th, 2013. 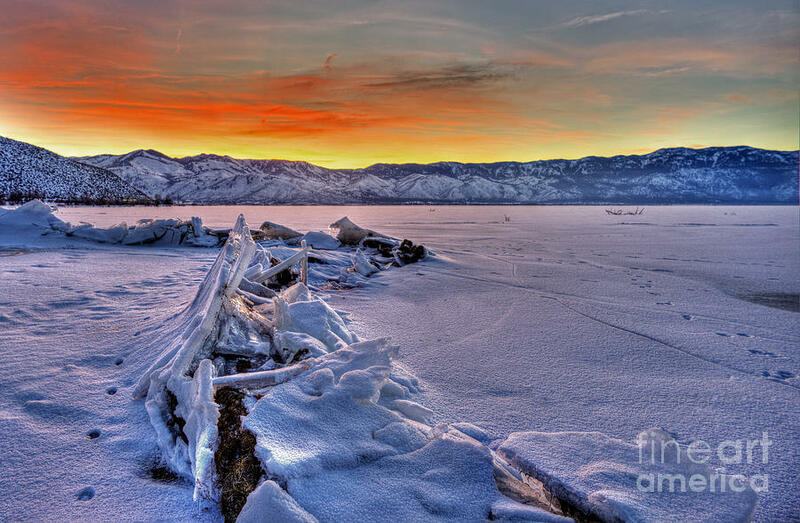 Ice buckles and heaves along the shore of Washoe Lake, Nevada. Great color and composition Dianne!